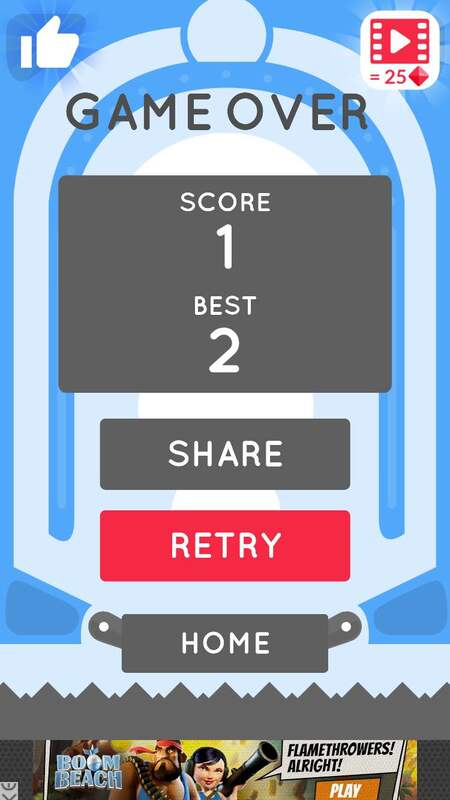 Ketchapp is the small, Paris-based app publisher behind the viral sensation 2048, which rocketed up the Top Downloaded charts on both iOS and Google Play when it was released in March 2014. The company maintains a very large portfolio of games (50 on iOS and 29 on Google Play) and releases new titles at a blistering pace, having published 4 games to iOS in April 2015 alone: Bouncing Ball on April 2nd (developed by ManaStick Games), Captain Rocket on April 16th (developed by No Power-Up Games), Pinball Sniper on April 23rd (developed by Marius Gerlich), and The Line Zen on April 30th (developed by Buildbox Games as a spiritual successor to The Line, which was released in May 2014). The company released its first game — Excalibur, a bizarre, level-based action-adventure game reminiscent of SNES Zelda titles — in early February 2014 and achieved very little traction with it (it peaked at position #666 on the Action Games top downloaded chart, US/iPhone). 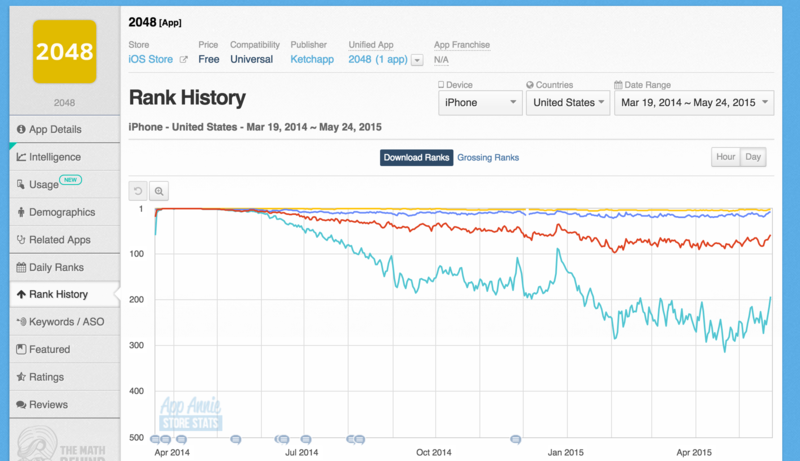 Ketchapp followed this up with a string of Flappy Bird clones, most of which (with the exception of Skater Monkey – No Flappy No Bird) have been removed from the App Store. 2048, released on March 19th, 2014, was the company’s first viral success, reaching the #1 Top Downloaded overall position (iPhone) in 53 countries. 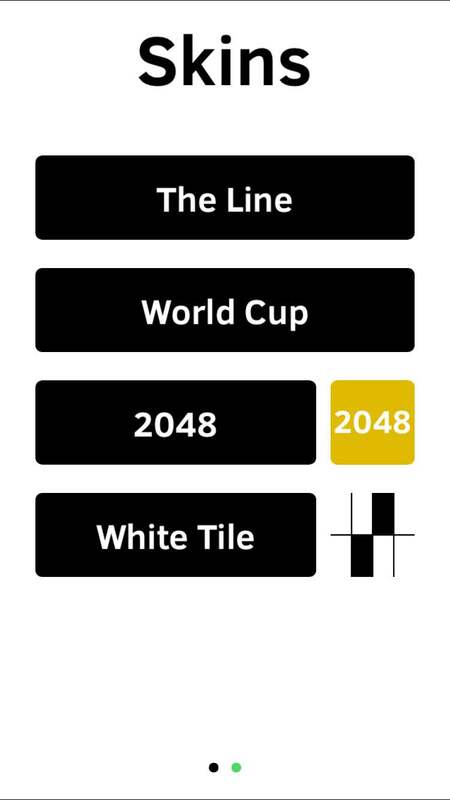 2048’s gameplay was nearly identical to a game released a few months prior called 1024, which itself was similar to another game called Threes! 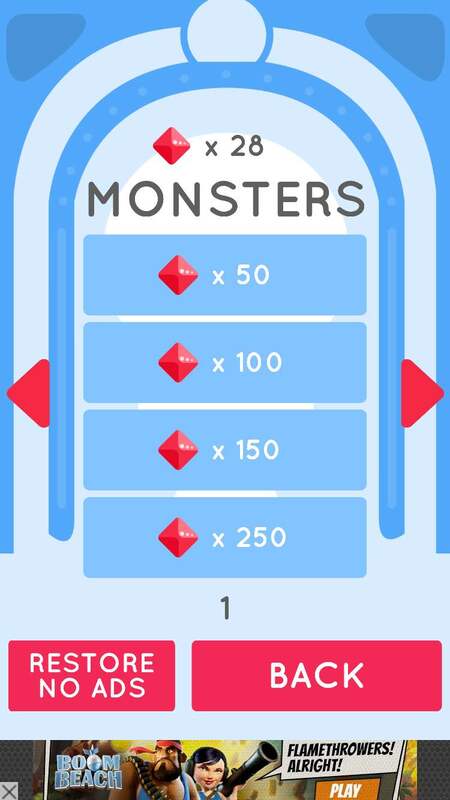 (these similarities were not lost on either the developer of Threes! or some press outlets). 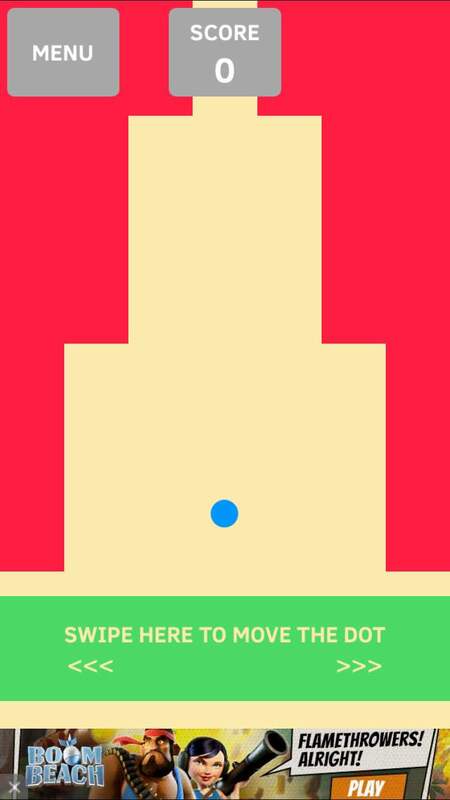 But the space Ketchapp has chosen to occupy — one-dimensional gimmick games — is rife with cloning across the board (as a search for “Flappy Bird” proves). 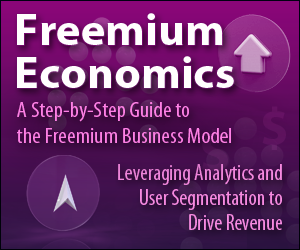 The company’s business model seems to be predicated more on capitalizing quickly on flash trends and on trying to create viral phenomena than on creating deeply innovative games; releasing very simple apps at a breakneck pace and monetizing primarily through advertising (some of its apps don’t even offer in-app purchases) or in charging users to turn ads off. 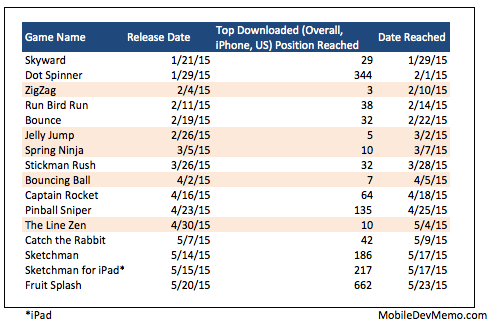 Of the company’s 16 releases year-to-date, 5 have reached a Top 10 downloaded position (Overall / iPhone / US). 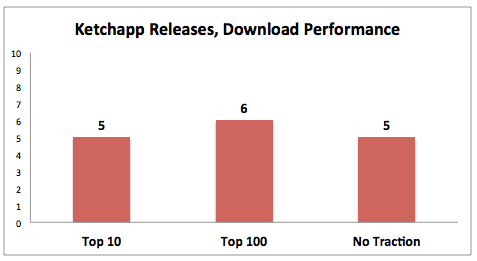 The downloads performance seems fairly calculated: apps either reach a Top 10 position, a middling Top 100 position, or achieve no significant traction whatsoever. To engineer this, Ketchapp might throttle cross promotion impressions for a title based on viral growth (or perhaps based on ad click-through rate performance). Given the vast difference in top ranks achieved, it seems that cross promotion for some titles is turned off almost immediately after launch. 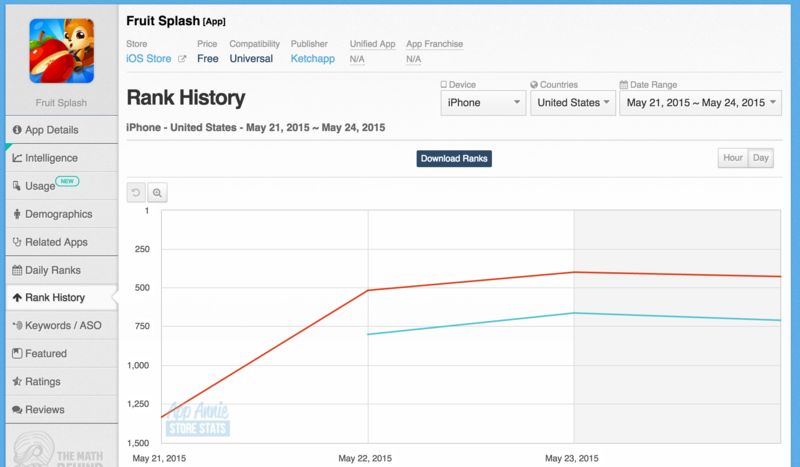 Fruit Splash, for instance, Ketchapp’s most recent release, peaked in terms of download rank the Saturday after launch at position #662. Comparing this to the few days after the launches of Sketchman or Catch the Rabbit (the two releases prior to Fruit Splash), the massive gulf in post-launch chart ranking peaks can only be explained by either 1) cross promotion impressions being allocated based on performance or 2) a contractual allocation of cross promotion impressions based on intuition about the game’s viral potential (since none of the titles were soft launched). Ketchapp uses pop-up interstitials and a “more games”-like discovery portal for cross promotion. The pop-up interstitials can be quite intrusive; often they deploy immediately upon opening an app. Ketchapp is an interesting case study in mobile portfolio management in part because the primary focus of its business model is advertising (on both serving impressions and allowing users to pay to remove ads) and also because of how regularly the company sees fit to propel new releases into top chart positions. 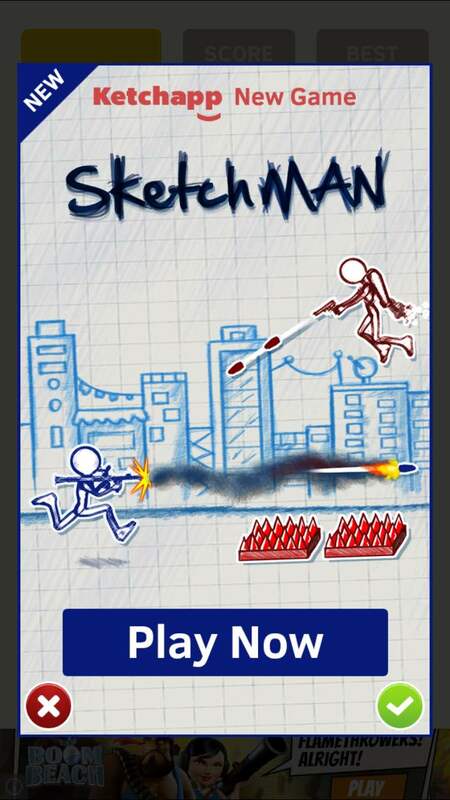 Given the size and variety of its portfolio (in terms of aesthetics and tone) and the very specific type of games it publishes (simple, single-mechanic titles), Ketchapp could potentially have an advertising reach rivaling some medium-sized mobile networks. And although the company is no stranger to controversy, its portfolio management strategy serves as an excellent example of the power of diversity, calculated virality, and cross promotion between titles.